Each generation poses these questions anew, and somehow the answers are always fundamentally disappointing. Why? 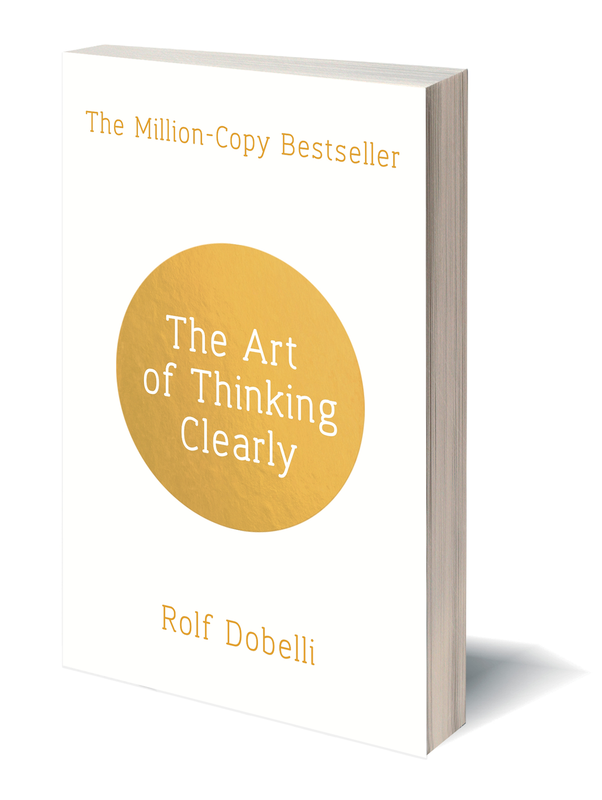 Because we’re constantly searching for a single principle, a single tenet, a single rule. Yet this holy grail — a single, simple path to happiness — doesn’t exist. 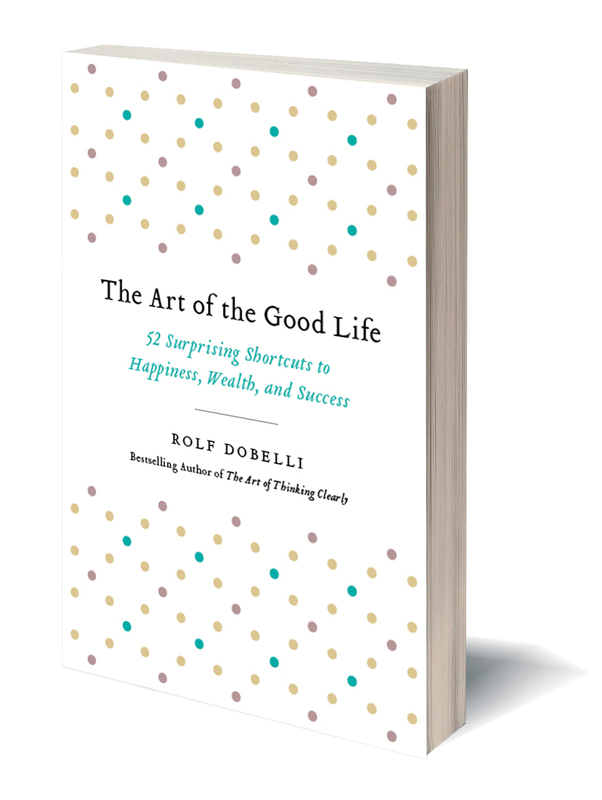 The Art of the Good Life is a toolkit designed for practical living. Fifty-two happiness hacks – from guilt-free shunning of technology to gleefully paying your parking tickets – that are certain to optimize your happiness. These tips may not guarantee you a good life, but they’ll give you a better chance (and that’s all any of us can ask for).